Buying and selling commercial real estate is a complex transaction requiring the help of an experienced real estate attorney. Below is a simple checklist that outlines some of the basic steps in a commercial real estate transaction. Since each purchase is unique, your situation may include additional steps. Check the Title. Obtain a title commitment for the property. This is a commitment from the title company to provide title insurance. 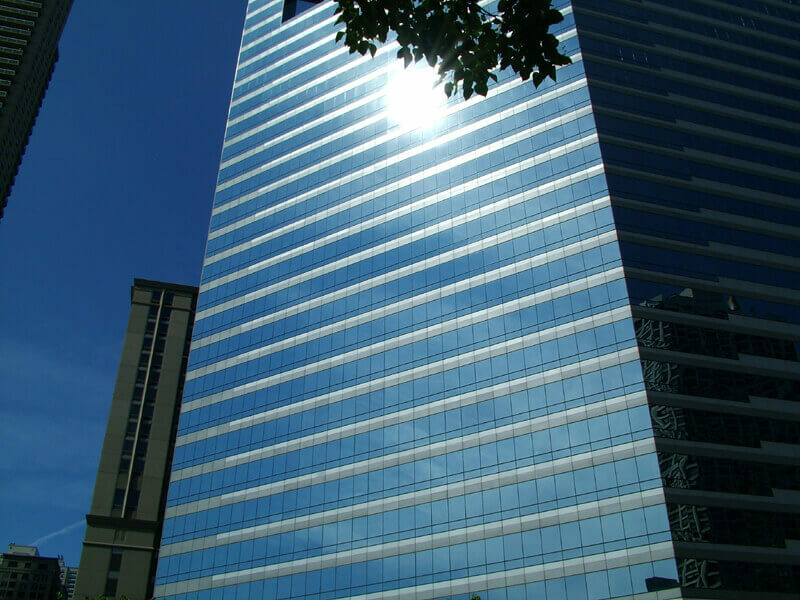 Clear title is an essential element in a commercial real estate transaction. You want to know that the property belongs to the person/company that is selling the property and that there are no liens against the property. Obtain Financing. In most real estate transactions, financing is an essential aspect of the purchase. Determine what financing is available and complete all financing paperwork. The lender may have additional requirements to meet before the purchase can be completed. Most lenders will require an appraisal of the property. Order and Review the Survey. The survey is an assessment of the property to determine how much is owned and whether there are any easements or encroachments that could potentially interfere with your use or enjoyment of the property. Obtain a Building Inspection. Buildings on the property should be inspected by a certified third party. The inspection will look at structural components of the building such as the walls, roof, HVAC units, and the fire suppression system. Depending on the location and use of the property, other types of inspections may be required. Obtain an Environmental Inspection. Depending on the purpose of the commercial real estate property, you may have to complete different environmental inspections. A clothing retailer may require different inspections than a gas station. The municipality the property is located in may have specific requirements. Determine Zoning. Check with the local municipality to determine the zoning of the property. Before purchasing commercial real estate, it is important to find out if the property or building is zoned for your intended use. Assign Existing Leases. If the property being purchased already has tenants, several steps may need to be taken to assign the leases to the new owner. The existence and terms of leases may make an impact in your decision to proceed with purchasing the property. Investigate each lease agreement already in place and determine if it is something that you want to deal with. Gilmartin Legal is experienced in all types of commercial real estate transactions. Call us today to help you with your next commercial real estate deal. Did You Know Your Right to Privacy is Diminishing by the Day?